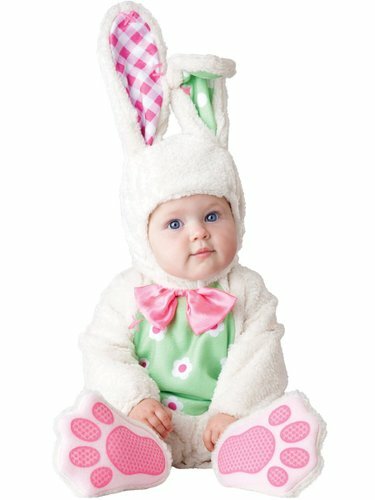 How could you resist this gorgeous Deluxe Plush Baby Bunny Costume. 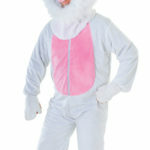 This cute lil’ bunny outfit would be perfect as a Baby’s White Rabbit Costume or Babys bunny costume for Easter. 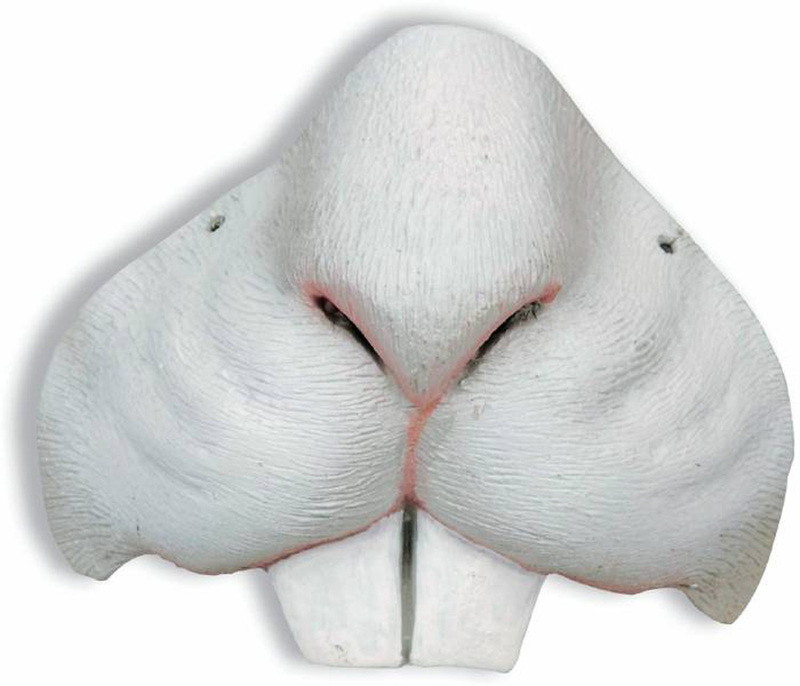 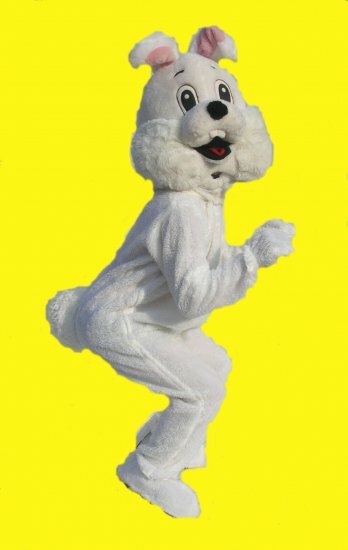 This plush Bunny costume for Baby is so soft you won’t want to put them down. 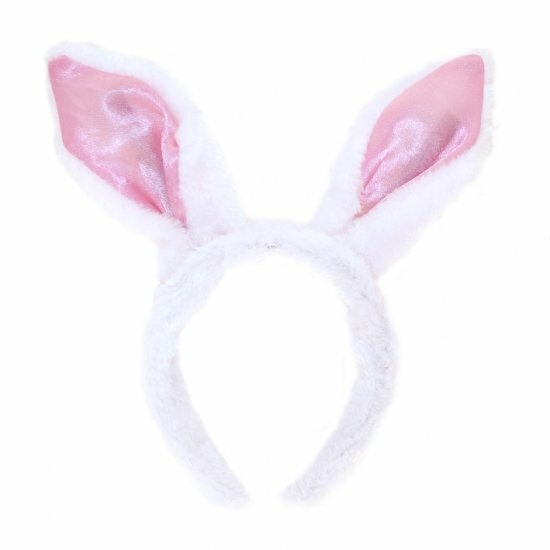 This adorable baby rabbit costume can be used for dressing up all year round, but does make a truly special baby Easter bunny costume. 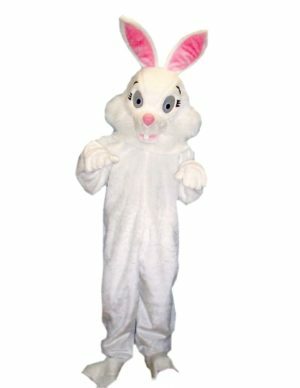 This Deluxe Plush Baby Bunny Costume or baby bunny outfit includes lined zippered jumpsuit with attached tail and leg snaps for easy nappy or diaper change. 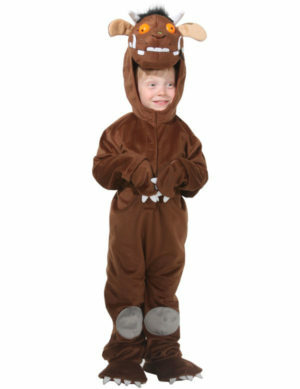 Separate hood with ears, plus gorgeous out-sized booties/ feet with skid resistant bottoms. 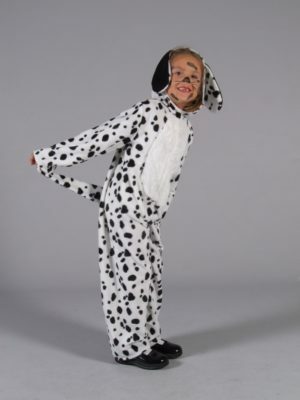 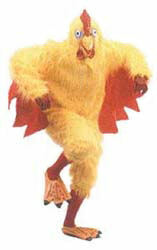 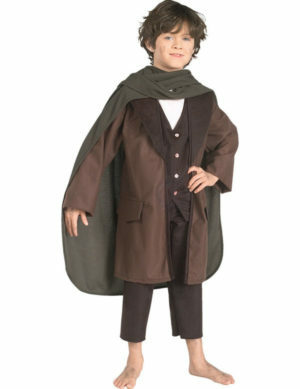 A stunning babys costume or toddlers Costume. 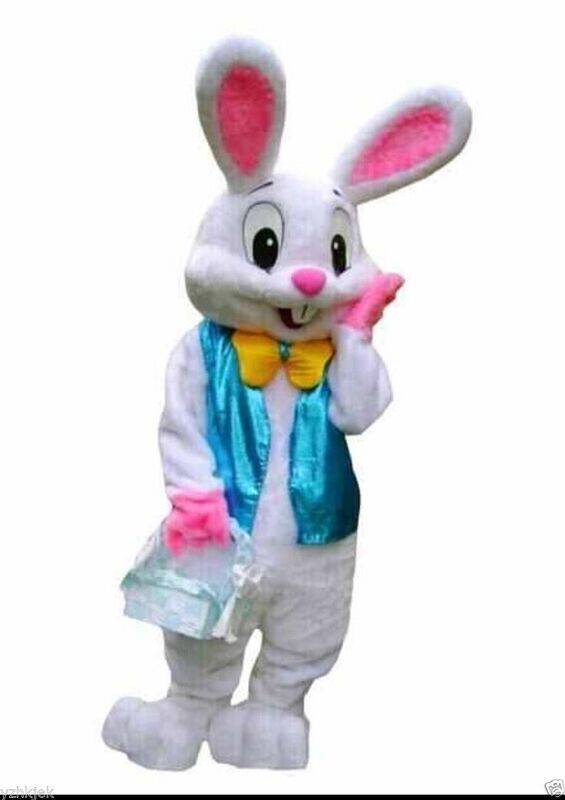 6-12 months: Height 26-29.5″, weight 16-23 lb.